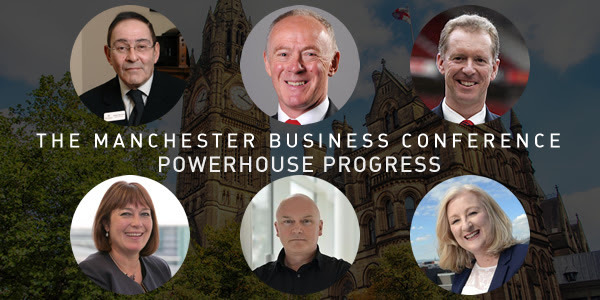 A sparkling line-up of speakers will come together for Downtown Manchester’s special ‘Powerhouse Progress’ half-day conference at the Town Hall on Friday 22nd April. The leader and the chief executive of the city council Sir Richard Leese and Sir Howard Bernstein will be among those contributing to the event, alongside the chief executive of Kitbag, Andy Anson, Lynda Shillaw from Manchester Airport Group, and the Managing Director of real estate specialists RSM, digital strategy expert Jon Corner and Homes and Communities Agency boss Deborah McLaughlin. “We have worked hard to put together a conference that discusses the Northern Powerhouse agenda in a way that is relevant to the business community. “Of course governance arrangements and what powers are being devolved the Greater Manchester are important. But what impact will this devolution initiative have on economic growth, jobs and our private sector? 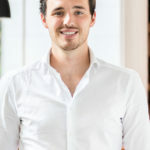 Mr McKenna also expressed his delight at securing the chief executive of Kitbag, Andy Anson, to speak at the conference. The event is sponsored by KBR, Manchester City Council and RSM. Huddled is the conference media partner.